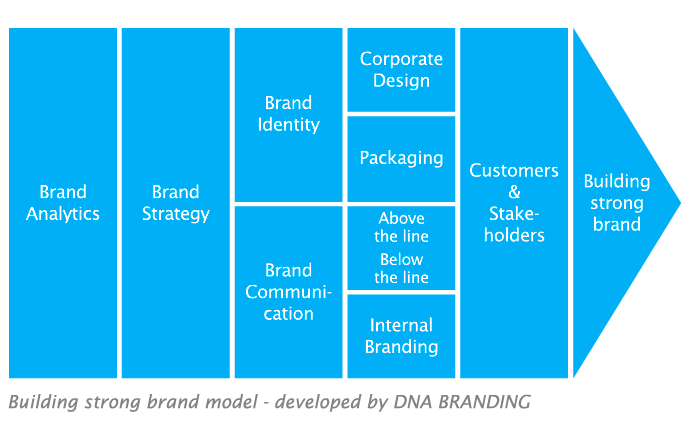 “Good branding starts below the ground, and requires a strong root structure inside the organization to flourish and thrive". We believe that a company’s brand is one of its most valuable assets and, if managed appropriately, leads to increased profitability and a true competitive advantage. This includes aligning a company’s brand and business strategies, ensuring that the brand is consistently conveyed across all customer touch points, and using brand as a vehicle to drive growth. We help companies develop brands that not only resonate with customers, but also drive bottom-line results.